These Special Offers are updated regularly, so it is always worth taking the time to look right to the end of the list. 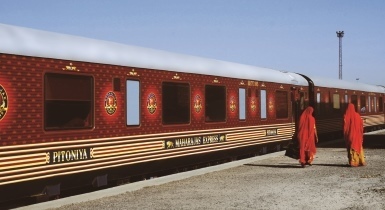 Check out our list of current offers and then talk to us and let us know the country or region you are considering and we will investigate the currently available deals for you. Explore the Weddell Sea and the Antarctic Peninsula in this 11-day cruise organised by Oceanwide Expeditions and sold by Gane and Marshall. 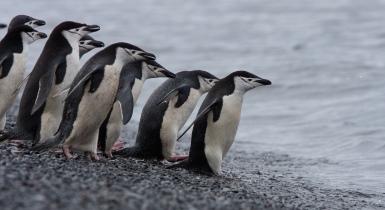 During the course of the voyage, you will have the chance to land on the Antarctic Continent and visit an Emperor Penguin colony by helicopter. 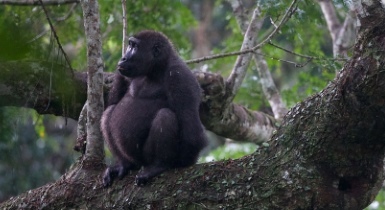 Venture into the heart of the Congo Basin, the world's second largest expanse of tropical rainforest, and the home of Africa's densest population of western lowland gorillas. Rarely visited, Odzala-Kokoua National Park is Africa at its most wild. Free internal flights and no single supplement on Congo safaris for select 2019 dates. Jongomero Camp is situated in the remote southern region of Ruaha National Park, on the banks of Jongomero Sand River. 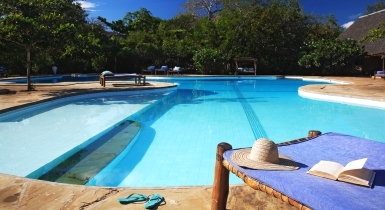 It offers beautiful tented suites suitable for couples and honeymooners. Ras Kutani is an isolated beach resort set on a stretch of wild coastline some 35km south of Dar es Salaam. 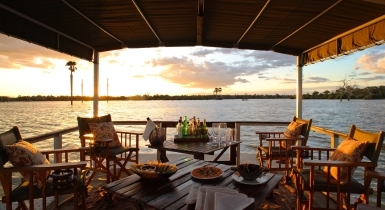 Remote and isolated, accessing Ras Kutani requires crossing a calm lagoon by boat. 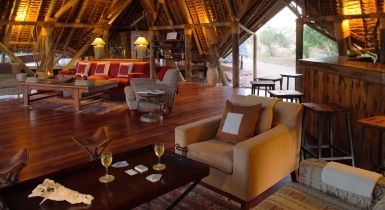 Siwandu Safari Camp occupies a prime location in the Siwandu sector of the Selous Game Reserve. A classic safari bush camp, it offers luxury tented accommodation overlooking Lake Nzerakera. 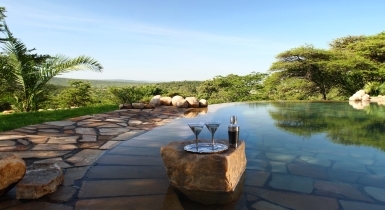 Cottar's 1920s Safari Camp is situated in its own private concession in the Masai Mara. Furnished to resemble a classic Victorian safari camp, it offers exclusivity in the heart of the Mara. 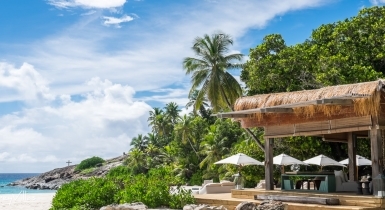 Remote, intimate and highly luxurious, even by the standards of the Seychelles, North Island is one of the most spectacular - and expensive - beach retreats in Africa. Honeymooner discounts and children stay free at the Seychelles' North Island Lodge. Royal Madikwe is a small, privately-owned luxury lodge located in a malaria-free game reserve in North West South Africa. 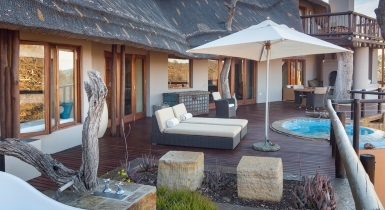 Small and intimate, Madikwe is typically booked on an exclusive basis. Kinondo Kwetu is a secluded luxury retreat on Kenya's southern coastline, not far from Mombasa, with room for no more than 38 guests. 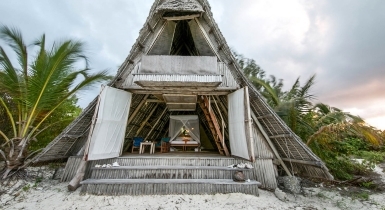 Fanjove Island is a spectacular private island retreat sitauted 20km off the coast of Tanzania. 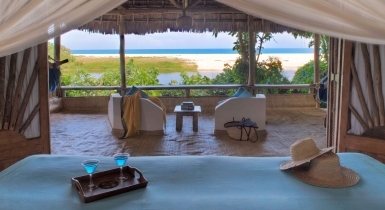 Offering private island luxury at affordable rates, it is one of Tanzania's standout beach retreats.